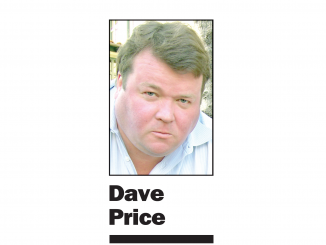 This story was originally published in the Post’s print edition on June 9. 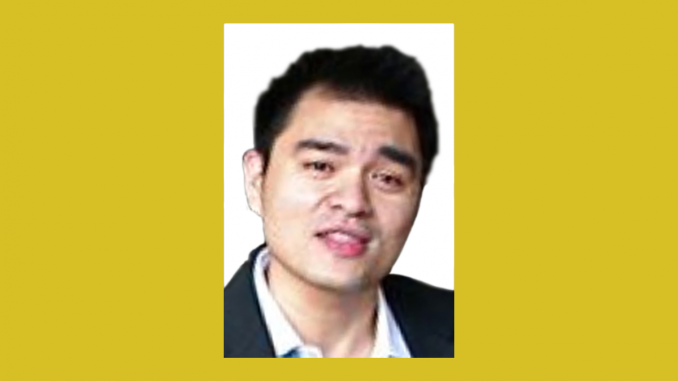 The Mountain View Whisman school board has voted to name a new elementary school after Jose Antonio Vargas, a 37-year-old Mountain View High School alum who has since become a Pulitzer Prize-winning journalist and advocate for undocumented immigrants. 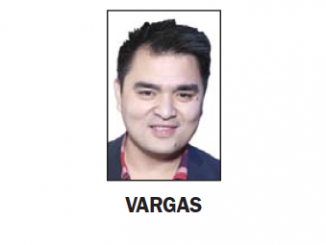 Vargas, who was born in the Philippines, is undocumented himself and will release his first book, “Dear America: Notes of an Undocumented Citizen” on Sept. 18. The school replacing the old Kenneth N. Slater Elementary School at 220 N. Whisman Road will be named after Vargas. Slater closed in 2008. His name was chosen at the May 31 board meeting over four other contenders: Barack and Michelle Obama, computer compiler pioneer Grace Hopper and former school board member Gail Urban Moore. The board will officially vote on the name change on Thursday (June 14). Vargas was sent to live in Mountain View with his grandparents, who are naturalized citizens, in Mountain View. He attended Crittenden and Mountain View High School. He came out as undocumented in a 2011 essay in the New York Times Magazine. He missed the age cutoff for the Deferred Action for Childhood Arrivals Act, or DACA, by a few months. In October, he told the Post that he didn’t know any other undocumented kids when he was growing up in Mountain View. He didn’t even know he was undocumented until he was 16, when a DMV clerk told him his green card was fake. Today, about 1 in 4 Mountain View Whisman students are Latino, up from 16.3% in 1990, according to the district. School board member Tamara Wilson was the first to suggest the name last fall. 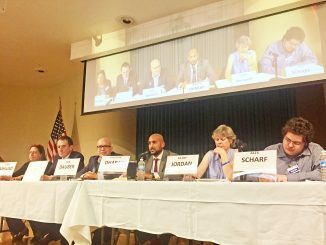 Board member Greg Coladonato noted last month that naming a school after someone who is still alive could lead to an awkward situation if he ever does something that the district finds problematic, citing the Palo Alto school district’s recent renaming of Jordan and Terman middle schools. The Palo Alto schools were renamed because their namesakes, David Starr Jordan and Lewis Terman, were both supporters of the eugenics movement. But the renaming process led to even more strife in the district. Dozens of mostly Chinese parents in the Palo Alto school district objected to the proposed name Fred Yamamoto, a Palo Alto High School graduate who was held in Japanese internment camps, then died fighting for the U.S. in World War II. A number of parents said it was offensive because it reminded them of Isoroku Yamamoto, the mastermind of Pearl Harbor. Congratulations Mountain View. A good choice. He’s a role model kids can aspire to. Glad to see there wasn’t a lot of controversy about this. What’s his achievement? Lying to his employers about his citizenship for many years? Aren’t reporters supposed to be truthful? Not in 2018 I guess. Being an arrogant, illegal alien lawbreaker makes you a saint in the eyes of politically correct leftists. The proud parents of this joke school should encourage their children to emulate this Jesus-like figure and illegally cross into Mexico. They will certainly receive a Mexican Pulitzer Prize for writing about their experience of humane treatment at the hands of the Mexican police. there they are, the shallow alto bigots, nick and his anon buddy.